When we heard chef Olivier Rollinger was using her products, we went to discover France’s most celebrated herbalist deep down in Brittany, France. Then we asked her to create an exclusive herbal tea mix just for us. Anaïs Kerhoas gracefully accepted the challenge and we’re pleased to offer you the tasty results here! Well-being and authenticity. 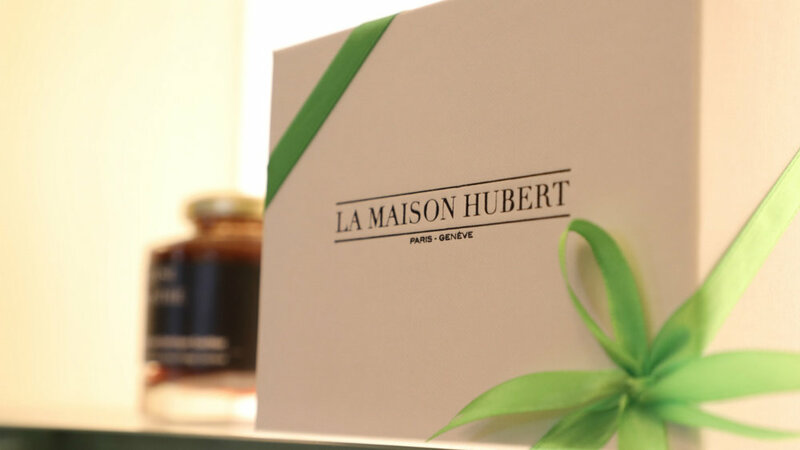 All the herbal teas we offer are organically grown away from pollutants and entirely pesticide-free by our official herbalist Anaïs Kerhoas exclusively for La Maison Hubert. All her plants are 100% natural. After the harvest, the wild plants are dried and sorted manually to extract only the highest quality leaves. 🌿 Ingredients: Vervain, Sweet-scented bedstraw, mint bergamot, savory, roses. 😌 Well-being: Calm, relaxing, and excellent for digestion. ☕ One box contains 20-25 cups. 📦 Shipping: 2-5 business days. Store in dry area away from the light. Infuse up to 10 minutes and serve non-boiling hot water. One pinch of herbal tea per cup is sufficient. you enjoyed la belle des bois? Designed especially for women by women. Now available online.